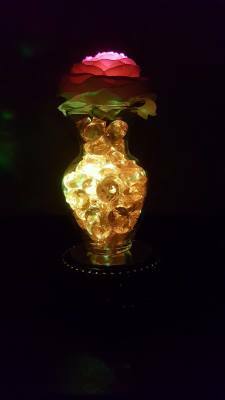 Lisa's Gift Creations - Lighting Up Your World! 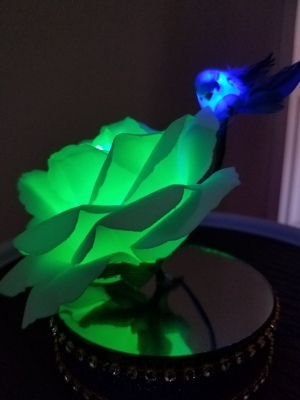 At Lisa's Gift Creations, we specialize in creating meaningful, individually handcrafted gifts that celebrate and illuminate your life in any room, holiday, or special event. No wall plugging needed! 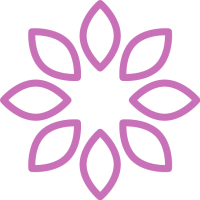 Each of our items are custom made. It is arranged and safely packaged for you. 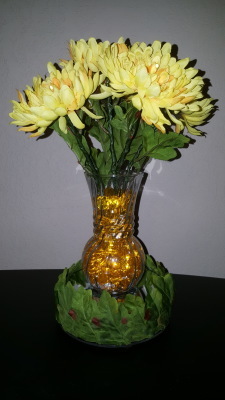 Your decor is ready to be placed in any area of your home or special occasion the moment you receive it. 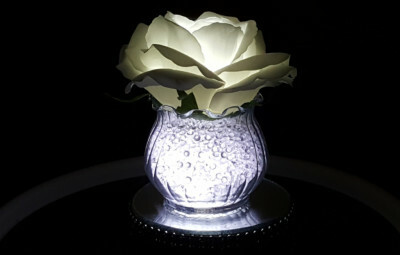 These elegant nightlights make great gifts for weddings, holidays, birthdays, special events, romantic moments, yard decor, bath time, and so much more! order carefully to be sure you get products that work for you.